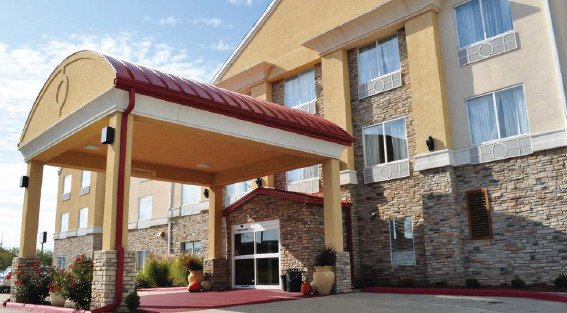 BID DEADLINE: May 8th Hilco Real Estate is pleased to announce the sale of a 78-Room Best Western Plus in Columbia, Missouri with a bid deadline of May 8th. 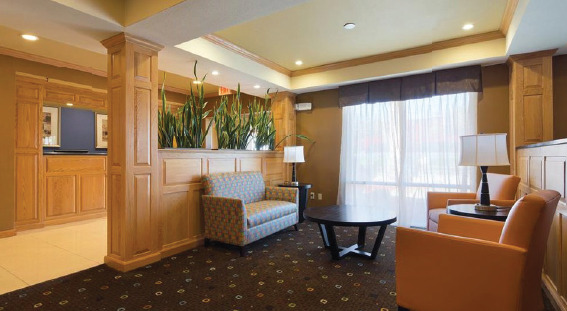 This property was built in 1998 and has recently been renovated and has passed the inspection by Best Western. 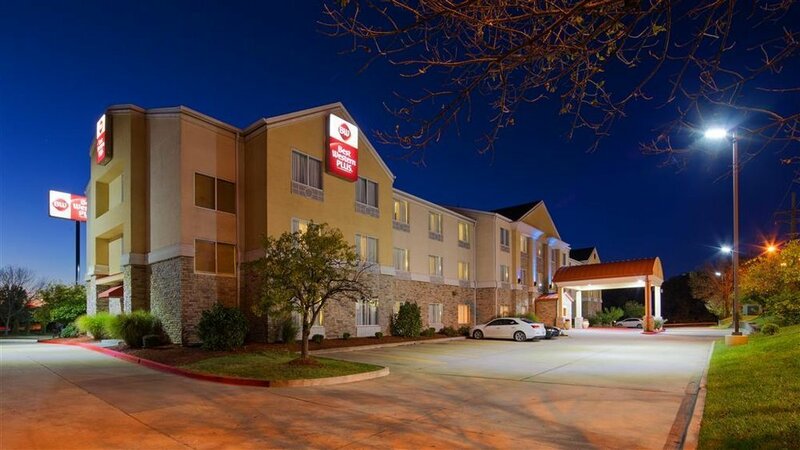 The trailing twelve-month gross revenue as of February 2019 reached $1,128,857. 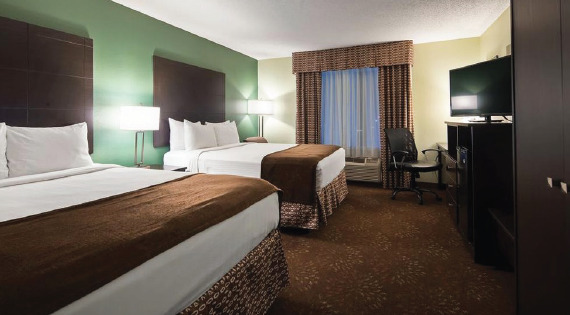 Conveniently located off of Interstate 70 with access to all the top destinations in the city, cross-country and Business travelers can take advantage of its easy highway access. 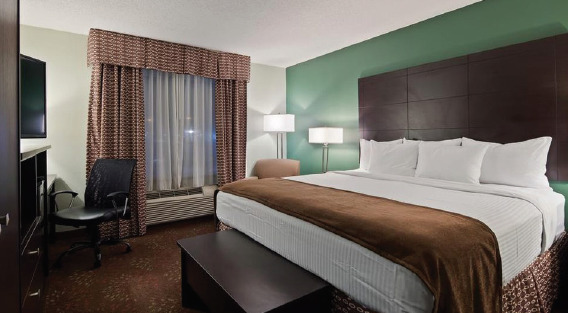 University of Missouri is nearby, and many Mizzou students, faculty, staff and their families rely on this hotel to be a home away from for special events. The above information is subject to inspection and verification by all parties who are relying on it to formulate a bid. No liability for its inaccuracy, errors, omissions, is assumed by the Seller or its agents. 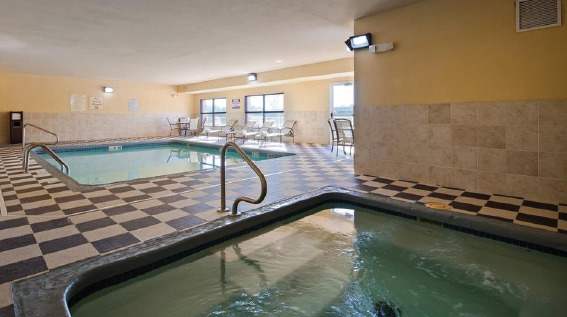 Hilco Real Estate, LLC in cooperation with Broker/Auctioneer Thomas J Karras, license number 2011011721, National Real Estate Broker Service LLC firm license number 201-700-6861.